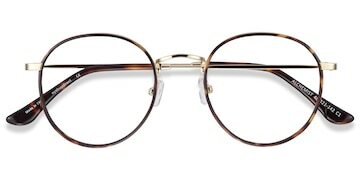 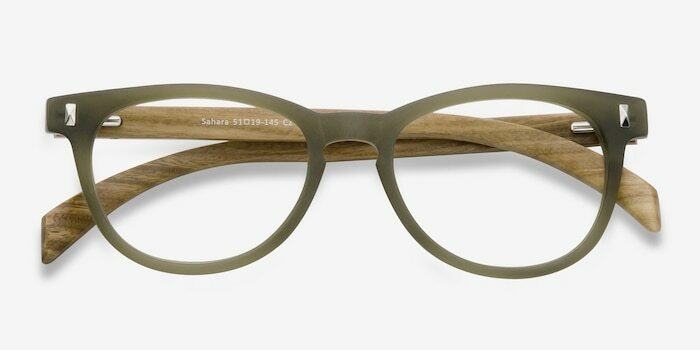 These matte green eyeglasses are more than meets the eye. 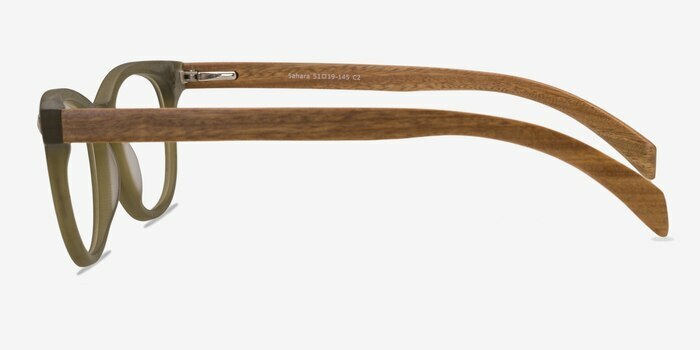 This earthy wayfarer shaped frame features a semi-transparent matte green frame front with a keyhole nose bridge and single stud accents. 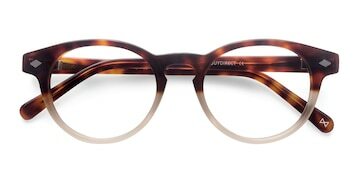 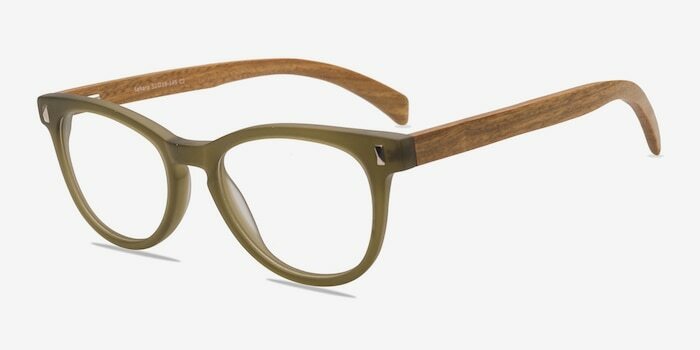 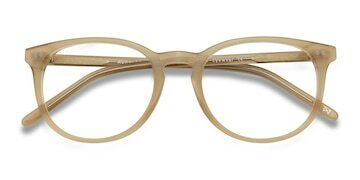 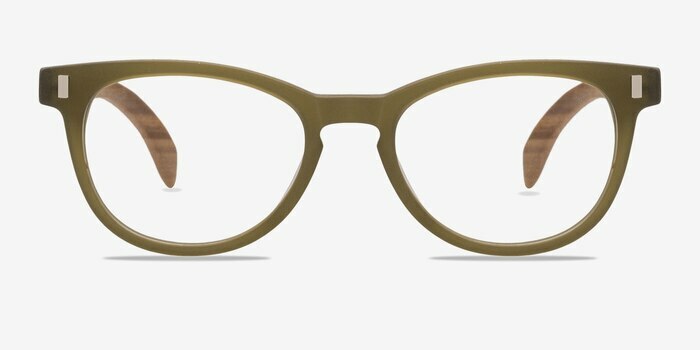 The flexible wood inspired texturized temples effortlessly complements the soft green.